Who Can Pray ALL THE TIME? When I hear this verse quoted in Christian circles, it seems people commonly suggest that this is an important principle for Christians to follow and, at the same time, that it’s one of the hardest for us to strive towards. We get lost considering how someone could feasibly pray nonstop and if that is what these words even tell us to do. So without getting into the nitty-gritty, quoting famous pastors and analyzing the words in the original language, I want to simply add a few thoughts to the stew. I’ll start with some word pictures. That’s what Jesus would do, right? I think he called them parables. There’s a young woman who is hopelessly in love with Mr. Right, Prince Charming, her true love–take your pick. She goes around to all of her friends and annoys them to no end because she cannot stop talking about her special guy. She tells them about all the ways that he is perfect and has no equal. She tells them that she would give her life for him. She tells her friends that they will have a beautiful wedding with a seven-tiered cake. Her friends stop answering her calls and tape her mouth shut whenever she comes to visit. They think she must talk about her beau even when she is in a room alone, because nothing can get her to stop thinking about him. 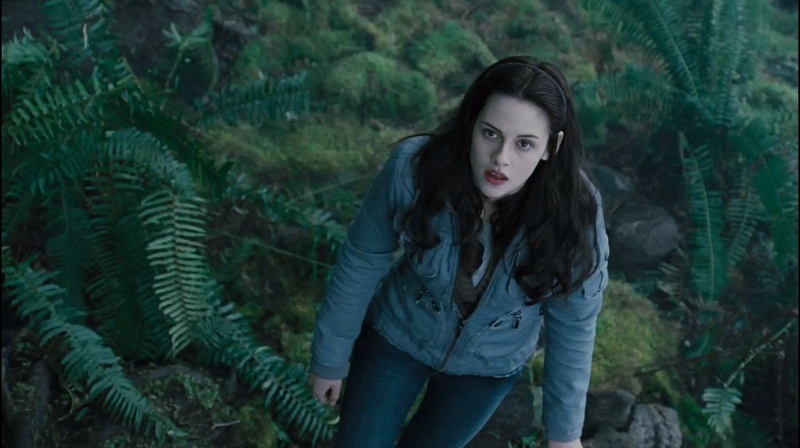 Bella Swan in “Twilight.” Can a girl get more consumed by her love? Then there’s a young man who has a constant companion to go with him everywhere. The two friends are inseparable. Elbow to elbow in everything, they talk all day, every day. It never crosses the young man’s mind to not say something to his friend. A day doesn’t go by in which the young man stays silent to his friend. If they were apart, they might get too busy to call or visit. If they didn’t spend every moment together, they might not keep in contact. But because of his friend’s physical presence, the man cannot help but remember the friend right next to him. There is hardly a moment when the man is not aware of his friend’s presence. 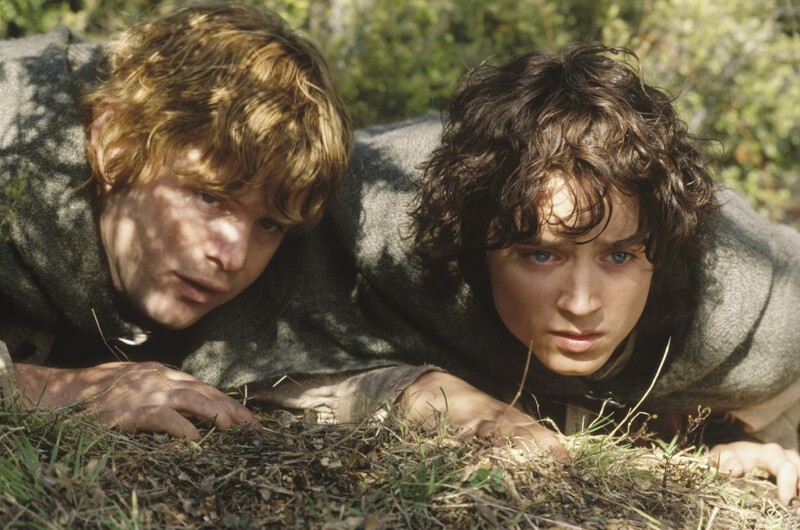 Sam and Frodo in “The Lord of the Rings: The Two Towers.” From the Shire to Mordor, Sam rarely leaves Frodo’s side. Now put yourself in the position of the young man and woman. You have someone you desperately love and who is always with you. With both of these cases being true, can you imagine not talking to the person? Or would the two of you be talking incessantly? It would be almost impossible for me to avoid conversation, and I know this is true because I’ve experienced it. If you love God and believe he never leaves you, then you know what I mean. Seeing God in these terms makes it easier for me to “pray without ceasing.” Obviously, I can’t devote every moment to conscious interaction with God. No human could. But for me, praying without ceasing means having God on my mind throughout the day. I might notice the rare sunshine on a January morning and whisper a quick thanks to God for giving a bright moment at the start of my day. A friend might mention she feels a cold coming on, and I will quietly ask God to boost her health and strength. God talks back, too. It could be that a friend will cheer me up when I’m down, and I hear God tell me that he loves me and will always lift me up. If you truly thought of God as your greatest love, would you struggle to remember him throughout the day? If you wholeheartedly knew that God is your best friend, always by your side and listening, would you forget to give him attention? If you fail these tests, perhaps you should reevaluate how you treat your relationships, because God deserves more thought and more attention than your dearest love or closest friend. Why wouldn’t you talk with him constantly?